Install the Application, by clicking Install above. 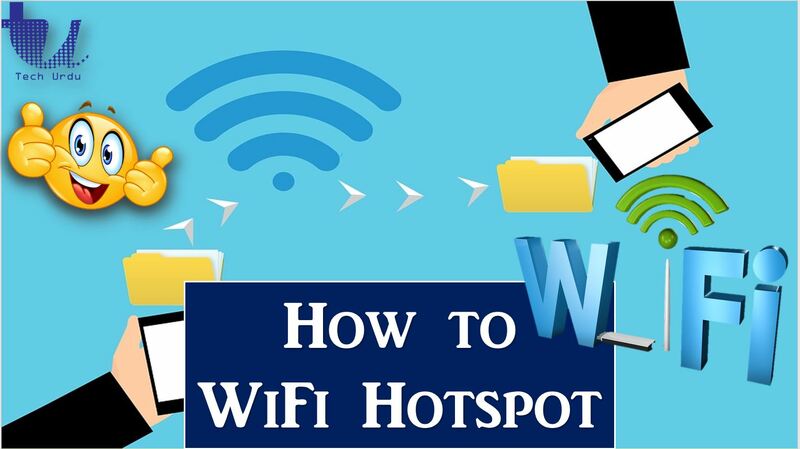 Share the SSID and Password with the person you want to share WiFi Hotspot. Using WiFi Tether which is faster than Bluetooth, and C libraries to make WiFi Tether faster than ever.